This is a introduction to the gentle art of programming in OBJ and Maude. 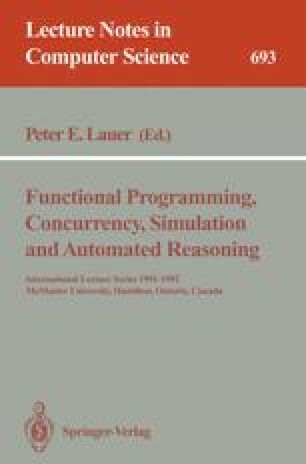 The features of OBJ that are highlighted are its logic— ordersorted equational logic— connections of this logic with unsorted first-order equational logic, newer features of the language, and parameterized programming. The language Maude— which contains OBJ as its functional sublanguage and extends OBJ to include object-oriented programming and concurrent systems programming— is briefly introduced with a focus on its logic and some simple examples. Supported by Office of Naval Research Contract N00014-90-C-0086, and by the Information Technology Promotion Agency, Japan, as a part of the R & D of Basic Technology for Future Industries “New Models for Software Architecture” sponsored by NEDO (New Energy and Industrial Technology Development Organization).